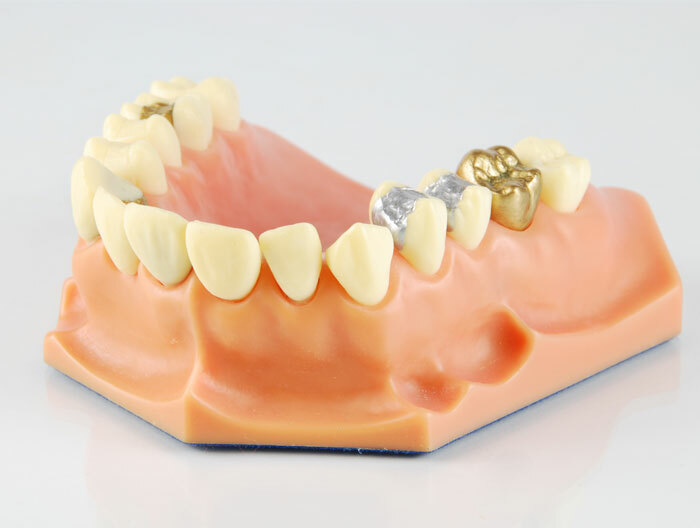 Crowns are a great way to restore the shape, appearance, strength and functionality of a damaged tooth. After placing the implants properly, you can chew food easily without the risk of any damage being caused to it. They protect the vulnerable part of the tooth by holding it together and preventing it from further damage. Large cavities that cannot be filled. Missing teeth when dental bridge is needed. Cracked, weak or worn down teeth. Cosmetic reasons such as improperly shaped or discolored teeth. Ceramic — These are popular since they possess the ability to match with the natural colour of your tooth. The crowns are made of porcelain-based material and are used to restore the front teeth. Porcelain-fused to metal – The dental crown offers a stronger bonding than the regular porcelain since it stays connected to the metal structure. This type is extremely durable in nature. 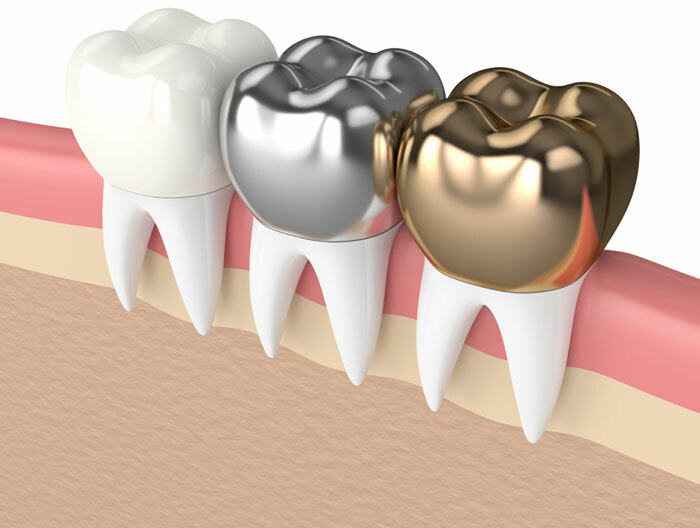 Gold alloys – This is the combination of copper, gold and other metals. Apart from providing strong bond to the tooth, it will not fracture nor wear away the tooth. Base metal alloys – The crown is made of non-noble metals that make a strong crown and are highly resistant to corrosion. It requires the least amount of healthy tooth that needs to be removed before fitting. Crowns will fit on the teeth in the same way like they fit over the top of a tooth and protect it. 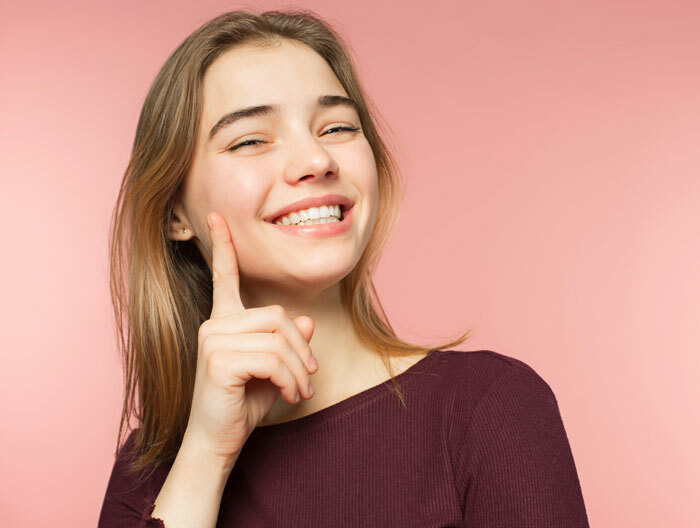 They are cemented in the desired place and once affixed, they act as new top for the tooth while holding it together and keeping it from breaking apart. Crowns are made by using durable and resilient materials that can withstand traumas of chewing just as effectively as a natural tooth.. 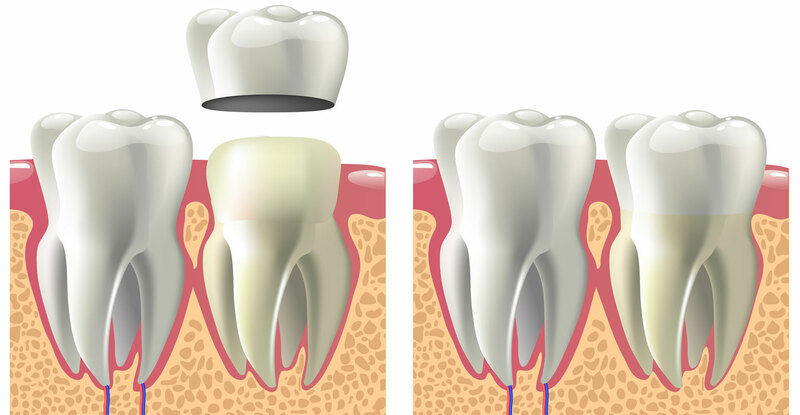 They act as a cover for the top portion of your tooth and after our dentist cements the crown to your damaged tooth, it becomes part of that tooth. You should avoid chewing on hard foods that have the potentiality to damage the dental crown. If you have the habit of grinding or clenching your teeth, then dentists will advise patients to wear a mouth guard at night for added protection. The repeated grinding will wear down the crown over time and proper brushing and flossing may prevent the problem of gum disease and tooth decay for the affected tooth.